Marine drive Facts – 5 unique facts you must know! 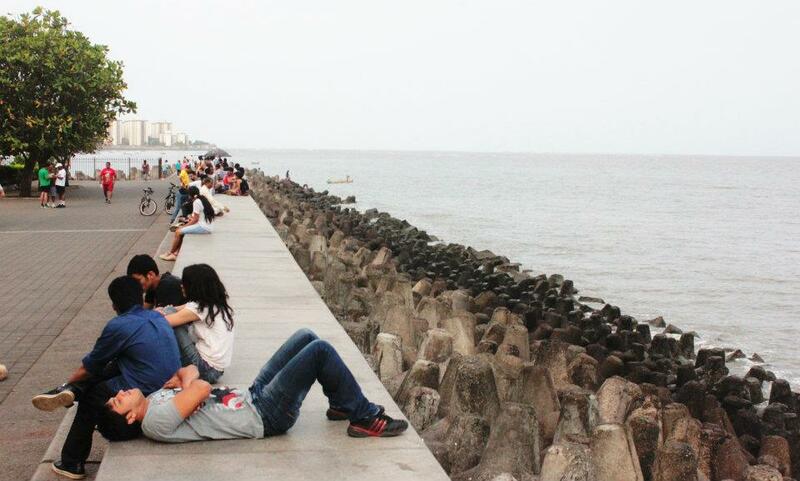 Marine Drive facts are some thing people always wonder and are eager to know. 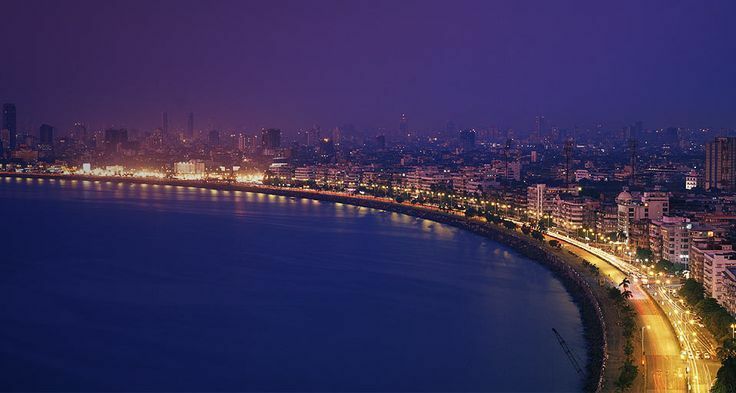 Marine Drive is one of the most beautifully laid boulevards in southern part of Mumbai.Marine Drive is a 3.6-kilometre-long boulevard in South Mumbai in the city of Mumbai. It is a ‘C’-shaped six-lane concrete road along the coast, which is a natural bay. 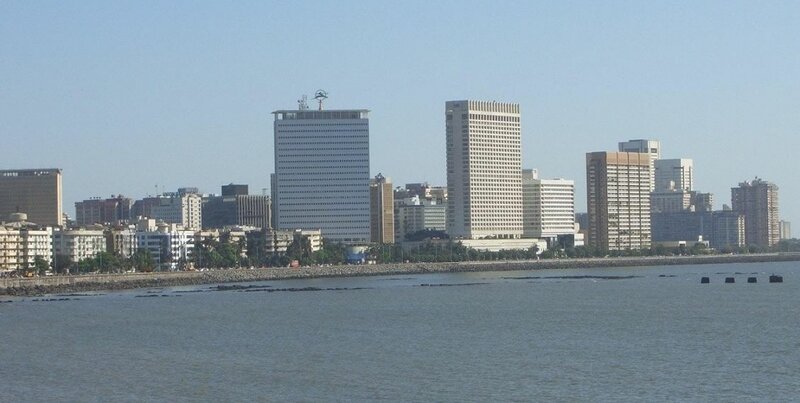 Lets take a look at some unknown facts about marine drive. Also the govt has planned to changed the station name Marine Lines to Marine Lines Sonapur. One very proud fact about the Marines is that after its initial construction, the stretch was so strong that it didn’t require any repairs for the next 72 years. Then just for its beauty and public’s sake in 2012 it was resurfaced entirely. Recently, Marine Drive has been nominated as a UNESCO World Heritage Site for its stunning structures from the 19th century and 20th century art deco style buildings. Also Cst has been declared as unesco heritage. First of all I would like to give a simple definition of ‘Tetrapods’. So, what are tetrapods exactly? A tetrapod is a three-legged concrete structure used as Armour unit on breakwaters. The Tetrapod’s shape is designed to dissipate the force of incoming waves by allowing water to flow around rather than against it, and to reduce displacement by allowing a random distribution of Tetrapods to mutually interlock. Almost as iconic as Marine Drive are the tetrapods that line it, acting as bulwarks against the tide. So next time you see these structures, you” realize that they aren’t just show pieces, they actually serve a purpose. The street lights at night make the road look like a string of pearls and create an illusion of a necklace.